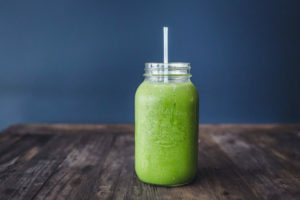 / What blender settings for smoothies? What blender settings for smoothies? Are you interested in trying out a new drink? You should definitely try and make a delicious smoothie at home. Smoothies are very good at the taste and very good for your body, too, so it is a win-win situation. Having a healthy drink in the morning will make you feel energized through the day and have a clear mind and improve your memory skills. 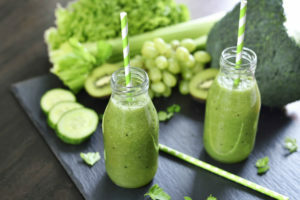 Including the recommended amount of fruit and vegetables in your daily diet might get a little hard if you have a hectic schedule or even if you don’t enjoy their taste, but have no worries because you can blend all of them in a glass and drink it because if combined wisely, it will turn out delicious and you will look forward to your dose of health day by day. 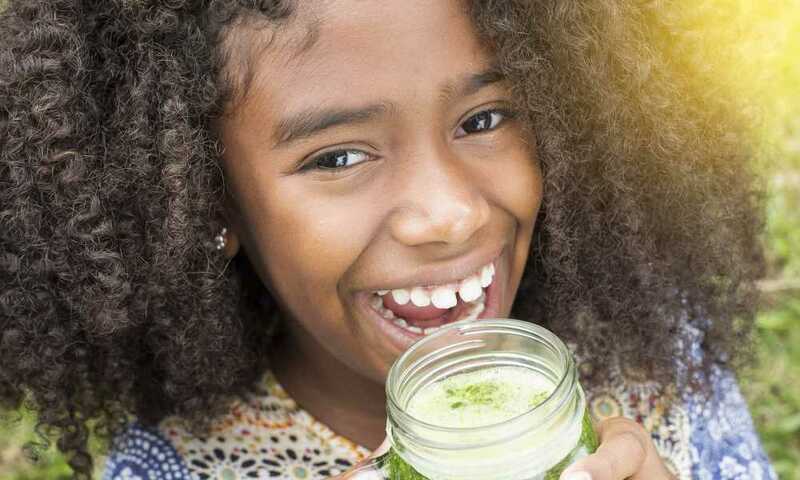 It might also get hard to make your kids eat vegetables that don’t taste very good, but you can hide in their smoothies some green products and mix them with sweet fruit and they won’t even notice what you did. For them, it will be a tasty and fun experience and they will ask for more for sure. You can experiment with different combinations, textures and colors every day, just put your imagination and likings at work. But you must know about some techniques that will make your smoothie experience even more amazing. First of all, you must know that you can invest in a good quality blender and you will see, in time, that the investment will pay off. Keep in mind that an expensive blender will not necessarily be the best, but do some research on this subject and take your time. It is recommended to get the best of both worlds with a smoothie: fruit and vegetables. You can start with a 50/50 by volume blend of fruit and veggies and slowly get to 80/20 greens to fruit. 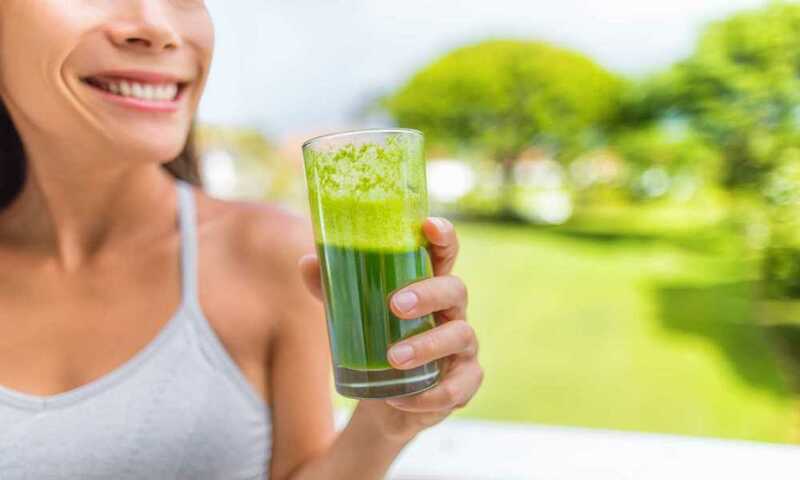 You will start out with something more pleasant to taste if you are not used to the taste of greens and slowly try to get more courageous with a higher portion of greens. You can choose from different types of greens: spinach, kale, cucumber, parsley and much more. Regarding fruit, you might want to choose from the ones that have soluble fibers, because they are good for a better digestion: pear, kiwi and any type of berries. For a perfect texture, here are some steps that you can follow: first add the fruit and veggies cut into small size bites with your chosen liquid but just enough of it to cover the fruit and blend them together, then if you want to, you can add powders and repeat the blending procedure, after that add extra ingredients such as seeds or nuts and mix everything together and in the end add cubes of ice and blend everything at the highest speed. 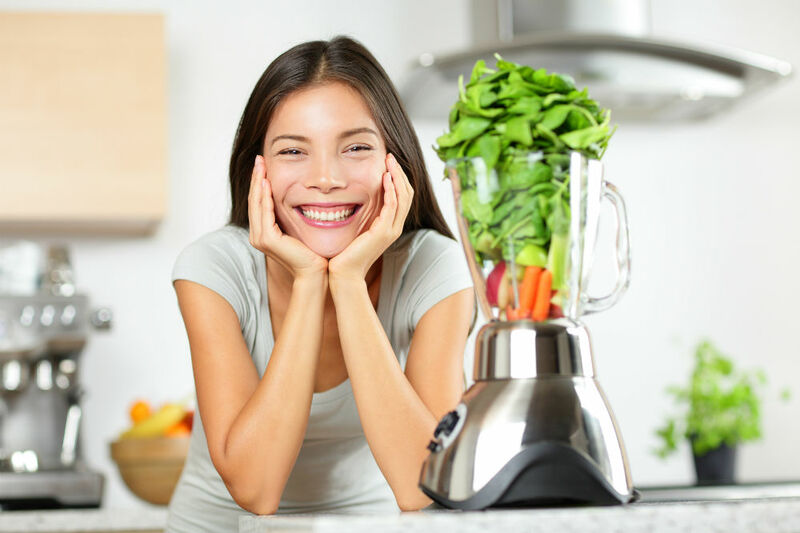 Personally, I have this awesome Blendtec blender, and I’m nowadays using almost solely the Whole Juice program for my smoothies, especially when I add leafy greens, like kale, or fibrous veggies, like celery. This is how you can get the final result to have the best texture in a few steps. Maybe you are wondering about what settings on the blender to choose if you have a newer model of the blender. You probably struggle between these settings: the puree setting and the smoothie setting. Nowadays, the technology evolution had an impact in this world of blenders, too. In the past, the blenders worked on the puree setting and this is what people would use for preparing a smoothie. But a blender’s functions are to crush and chop the ingredients and to mix them together so each ingredient is distributed equally. The newer versions of blenders come with a setting that is designed on purpose to help you make a perfect smoothie. If you want to prepare a soup, different types of sauces and entrees or other related combinations, this puree setting is the best choice for this job (my Blendtec has Soup setting, so I use that). This was created to use when you are blending ingredients (fruit and vegetables) that are softer and easier to cut for the blender blades and need to be chopped in a finer way for a final result that should be perfectly mixed and combined. Also, if you want to use the blender to prepare a juice, this puree setting is perfect for it as well. 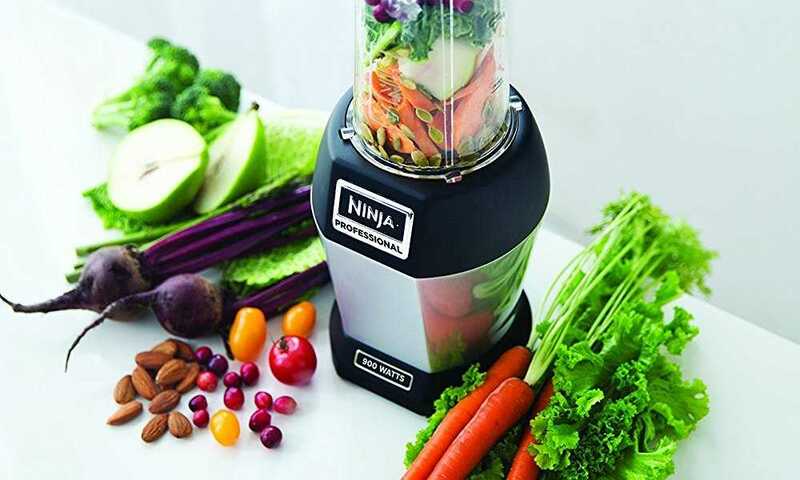 The blender will chop and mix your fruit and veggies so precisely that you will easily be able to separate the juice and the pulp from the ingredients with a special cloth that is made for this. When preparing a smoothie, you will most likely want to add cubes of ice. This smoothie setting is designed in a specific way to expect the idea and to handle the ice cubes. 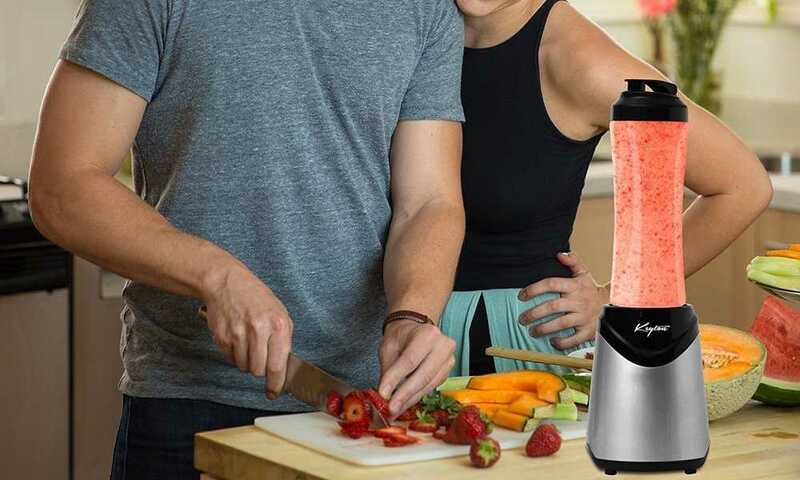 The blender’s motor is set to run in a more powerful way so that it will crush and break the ice while mixing and blending the other ingredients together. This smoothie setting is also a nice choice if you have in mind to mix and prepare something with hard ice cream because the powerful motor will quickly and easily chop every piece before it will melt. Again, my blender does have a separate Ice Cream setting, so I use that for making ice cream from frozen berries or ice cubes, yogurt and flavorings. Keep in mind that these settings can be interchangeable, but the key is staying in the small differences which will make it more handy to use one setting over the other one. You should feel free to use the one that you consider the most suitable for your own liking. 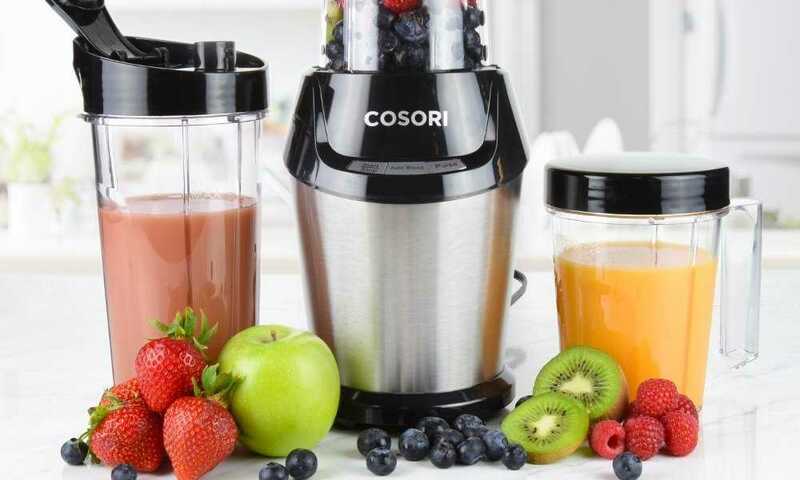 All in one, you should be happy that nowadays the technology provides you so many opportunities for the best experience that a blender can bring you. Having an appliance that has more settings is perfect for those who use it more frequently or even on a daily basis. Smoothie or puree, you can have them both coming from the same blender. You just have to put your imagination to work and create the best combinations for you and your family. Persuade your beloved ones into being healthy and consuming fresh and tasty drinks and they will thank you later. 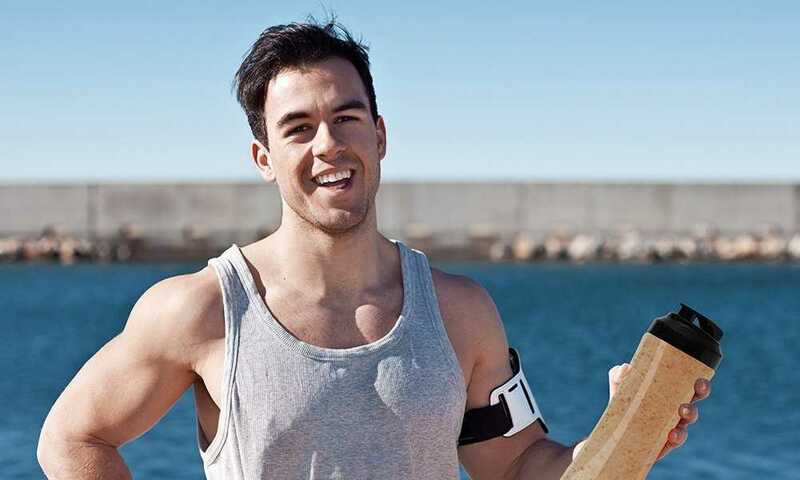 Do not forget that the best combination is a healthy mind in a healthy body!